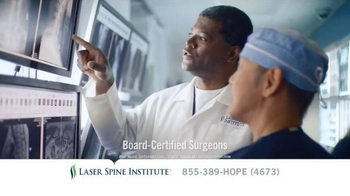 Track Laser Spine Institute Ads! 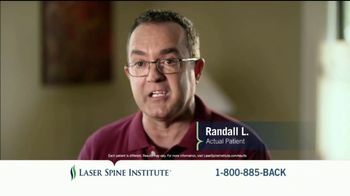 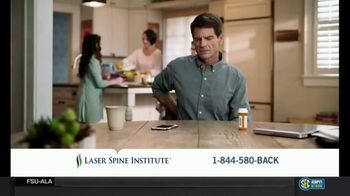 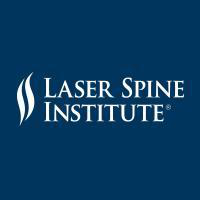 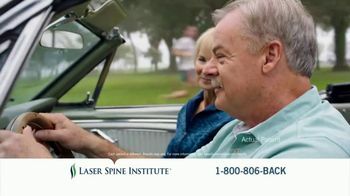 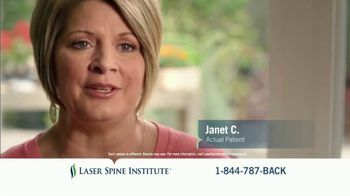 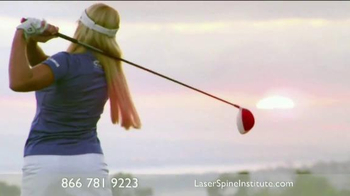 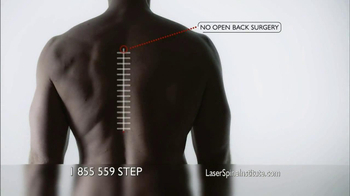 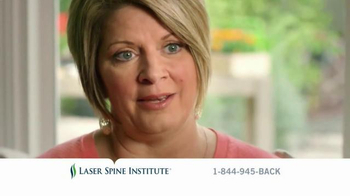 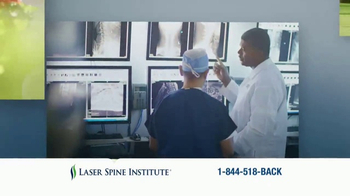 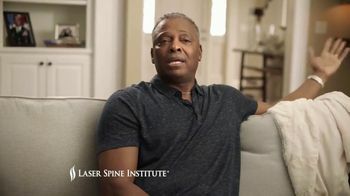 Sign up to track nationally aired TV ad campaigns for Laser Spine Institute. 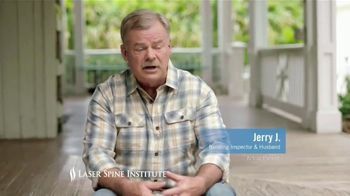 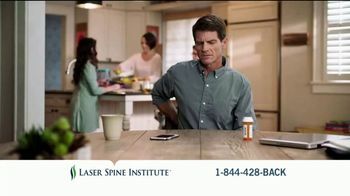 Competition for Laser Spine Institute includes Life Alert, BayCare, Visiting Angels, Talkspace, Granny Nannies and the other brands in the Pharmaceutical & Medical: Medical Services industry. 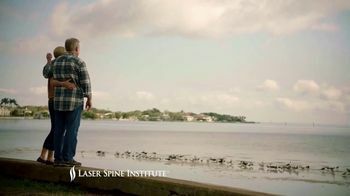 You can connect with Laser Spine Institute on Facebook, Twitter, YouTube and Pinterest or by phone at 866-249-1627.